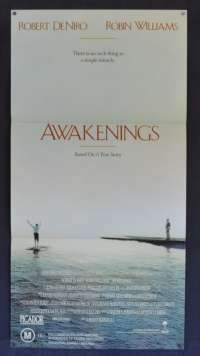 Awakenings is a 1990 American drama film based on Oliver Sacks's 1973 memoir of the same title. It tells the story of Malcolm Sayer, who, in 1969, discovered beneficial effects of the drug L-Dopa. He administered it to catatonic patients who survived the 1917–28 epidemic of encephalitis lethargica. Leonard Lowe and the rest of the patients were awakened after decades and have to deal with a new life in a new time. Directed by Penny Marshall, the film was produced by Walter Parkes and Lawrence Lasker. 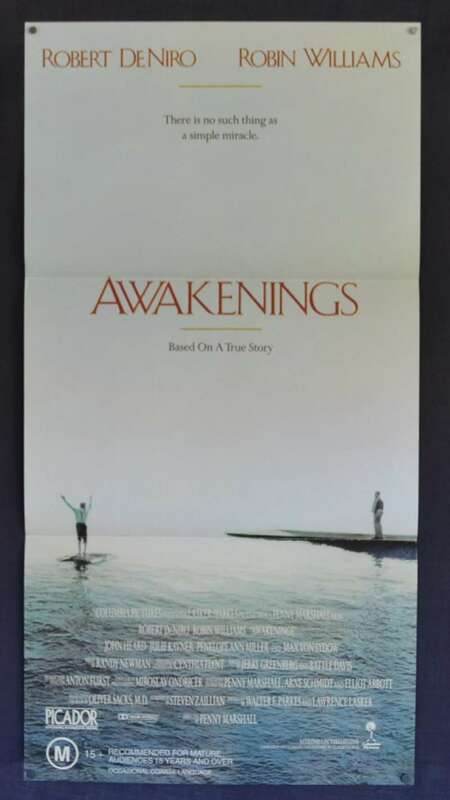 Awakenings stars Robert De Niro, Robin Williams, Julie Kavner, Ruth Nelson, John Heard, Penelope Ann Miller, and Max von Sydow. The film features a cameo appearance by jazz musician Dexter Gordon (who died before the film's release) and then-unknowns Bradley Whitford, Peter Stormare, and Vincent Pastore. 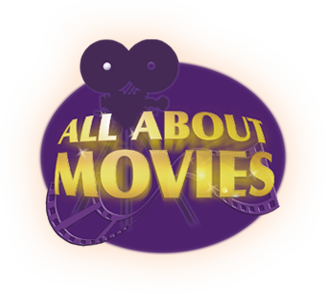 The film was nominated for three Academy Awards, including: the Academy Award for Best Picture, the Academy Award for Best Adapted Screenplay, and the Academy Award for Best Actor (Robert De Niro).